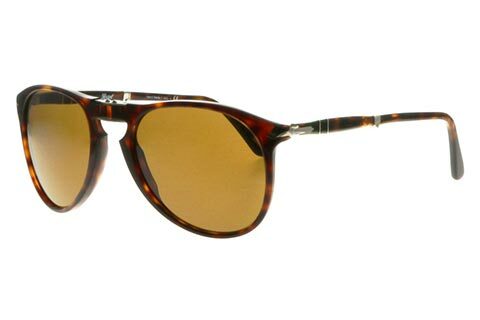 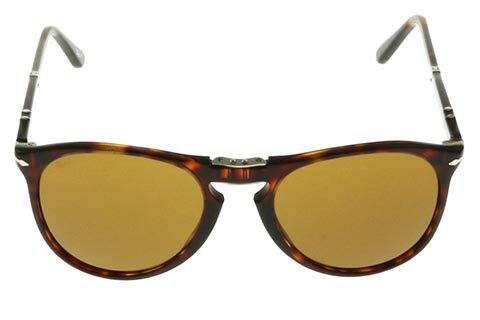 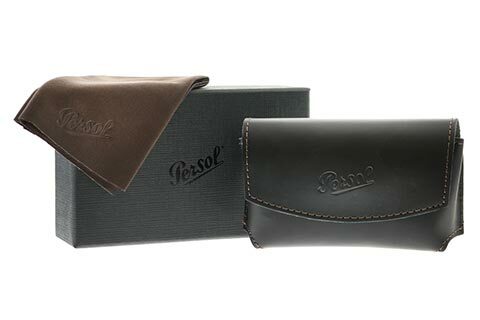 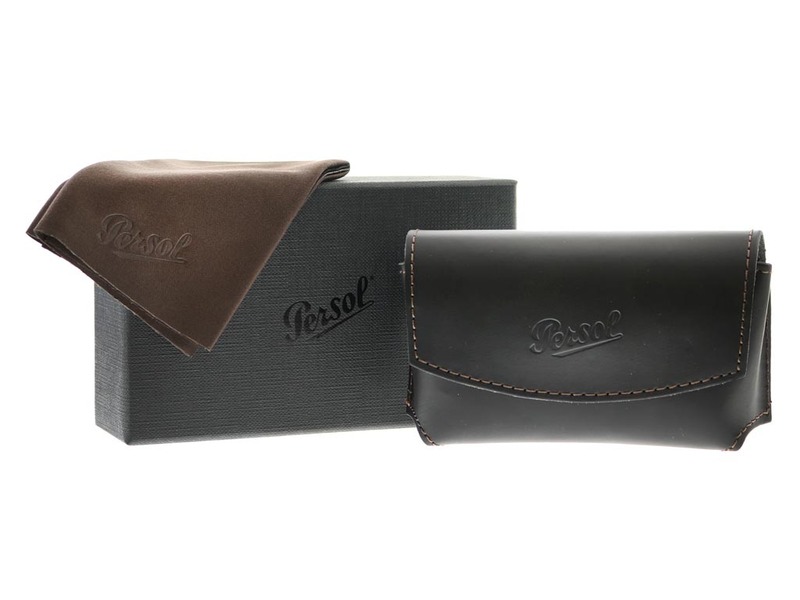 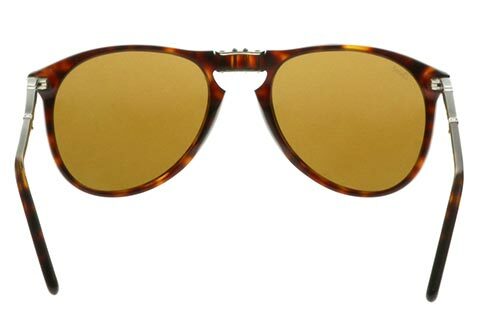 Ideal fashion accessory for any occasion, these stylish PO9714S Icons sunglasses are handcrafted in a classic aviator silhouette, inspired by Persol’s first foldable glasses. 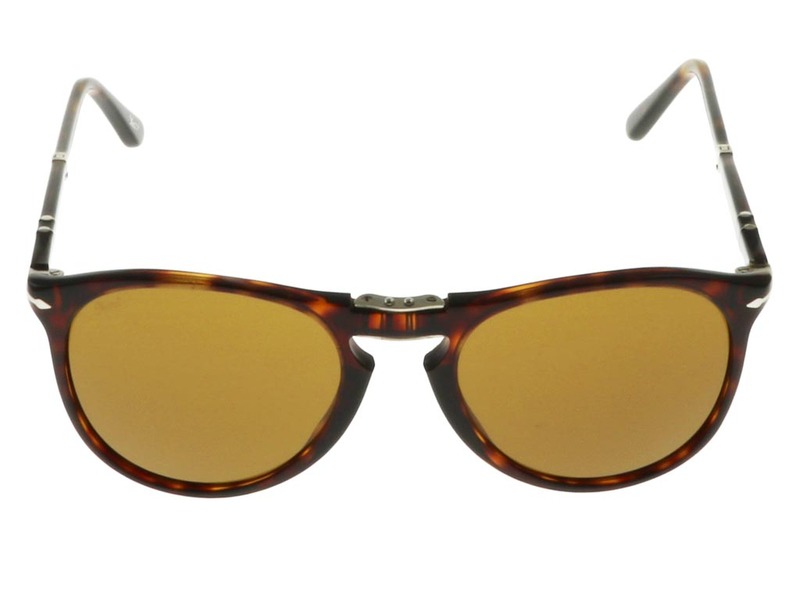 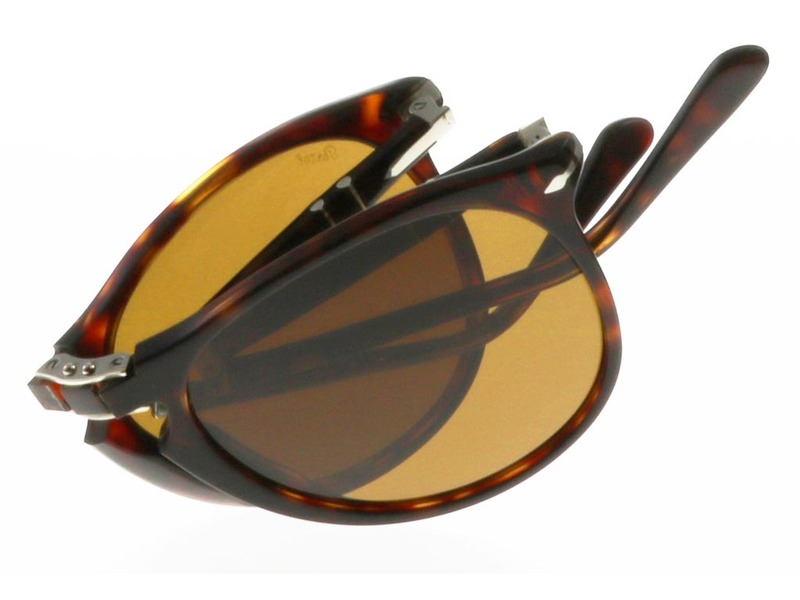 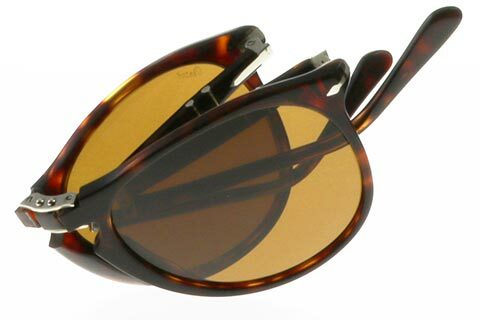 They’ve been made from a strong tortoise acetate that provides admirable durability and mobility. 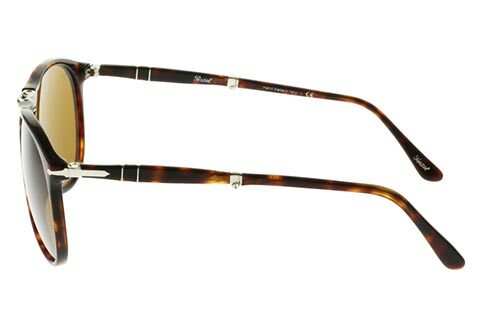 These timeless PO9714S Icons sunglasses can be worn by both men and women, designed with brown lenses against the trendy acetate frame. 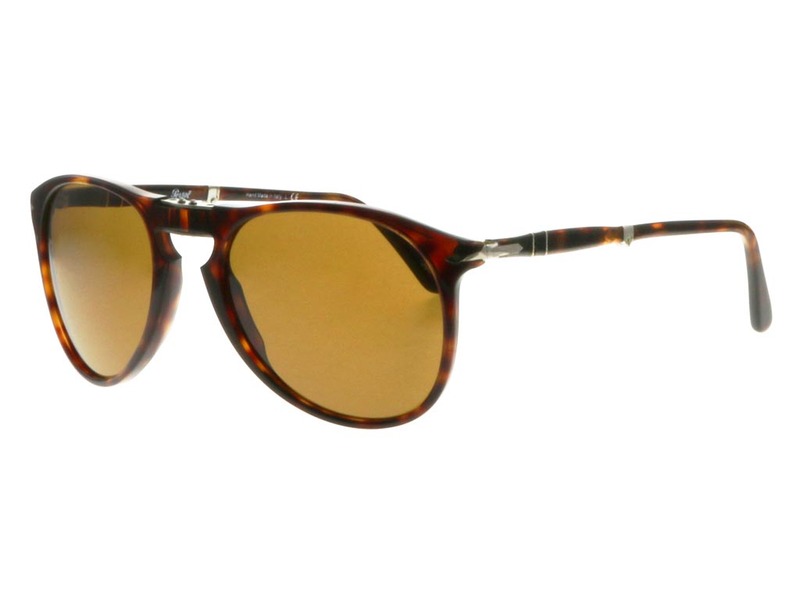 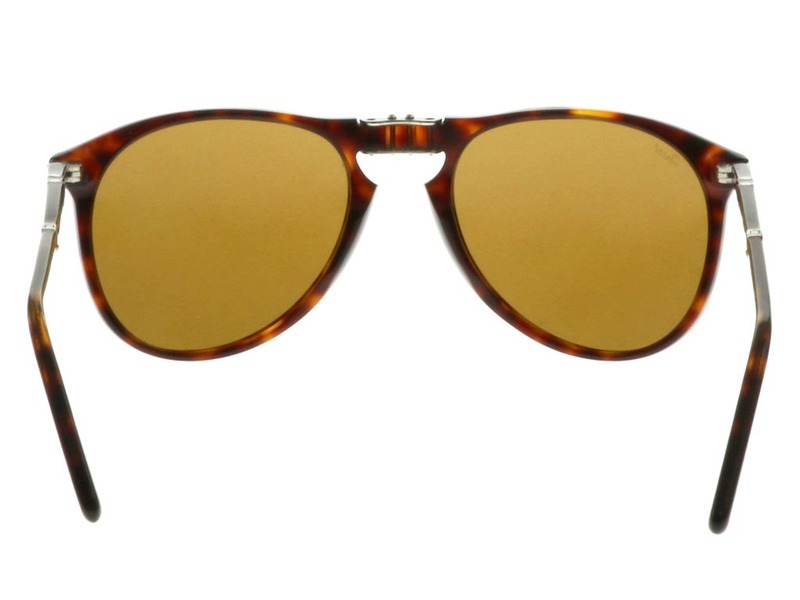 Persol’s Supreme Arrow ensure their authenticity, while you can be sure of full UV protection from these sunglasses, designed for all daytime and evening wear, whether you’re on your way to the office or enjoying a day at the beach. 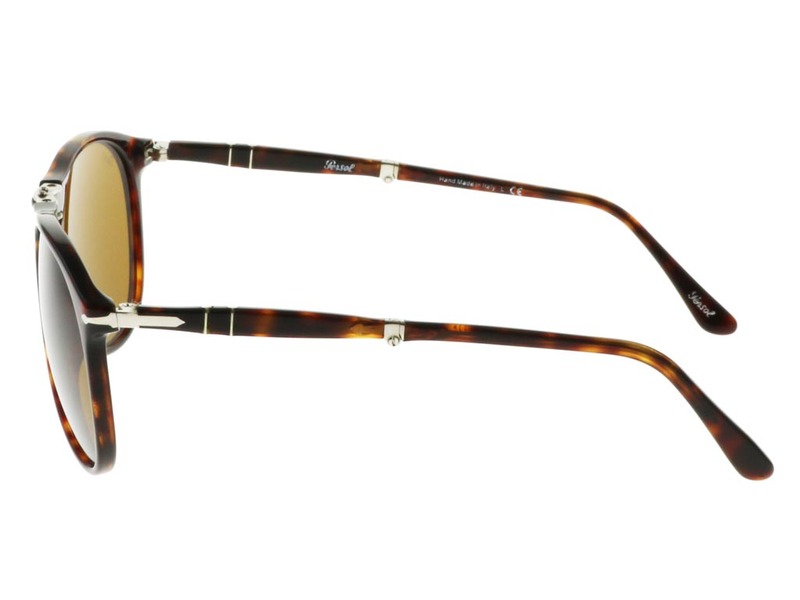 Enjoy FREE delivery on all orders over £49 at Feel Good Contacts.